Hello! Welcome to the blog of Mos Gallery Fine Framing, located in Illinois. We are a family-owned business that is just crazy about framing! Framing can be overwhelming, with many options and sizes, and it may seem like an unnecessary expense, but our experts are on hand to walk you through the process, being up front about prices and careful to answer your questions. Whether you have a precious family portrait or a one-of-kind piece of art, we can help you frame it. 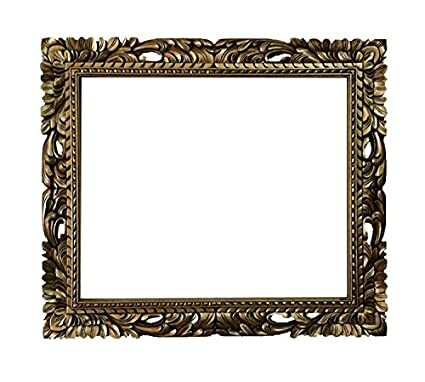 Make that picture last forever with a solid frame. Stop into our store today, and we’ll walk you through the process. Also, keep following this blog for tips about framing, more of our story, and how to great images to go in those frames!